The Cattleman Basket is absolutely PACKED with items your Cattleman will savor and enjoy as soon as the gift is opened and later as well! 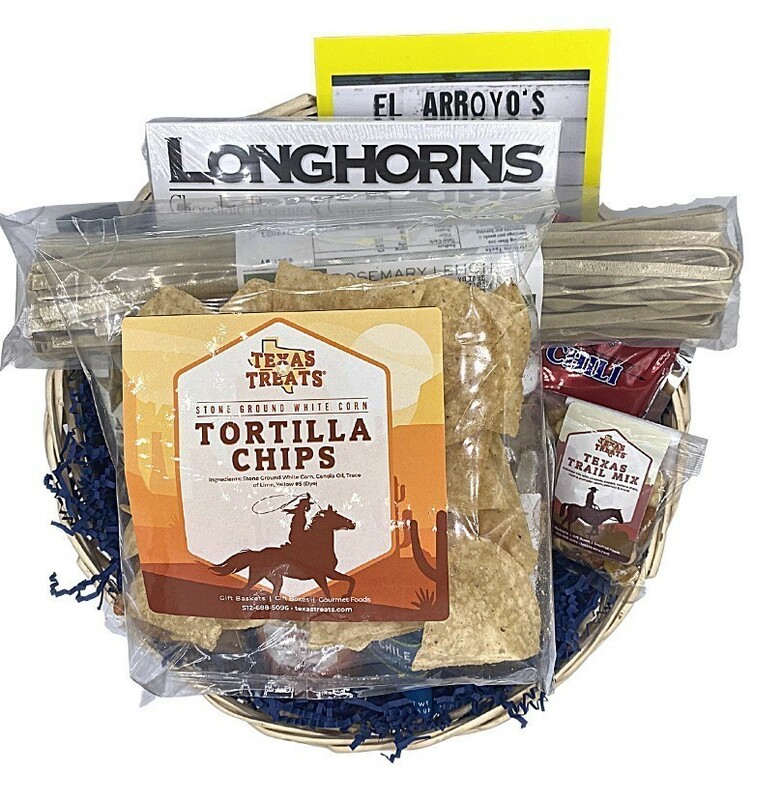 You will certainly send the message that this is a real TEXAS - SIZED Texas gift basket. 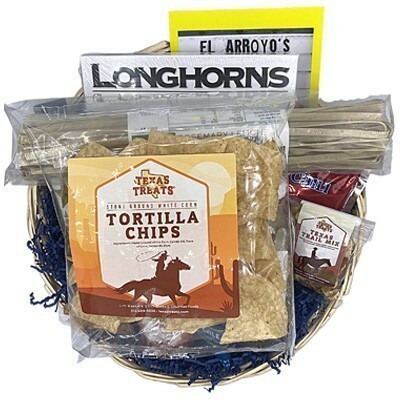 This gift basket has a bit of western flavor from start to finish and makes a great gift. We pride ourselves on finding the best in Texas, and you can be certain you are sending it too! Yep these pickles are amazing, they pack on alot of heat and taste great! I first tried some in San antonio, Tx and found some the other day at my local albertsons. A word of warning these pickles are not like salsa or hot sauce hot they are like eating a raw cayenne hot.